Moto Z4 Play Might Come With a 48MP Rear Camera and WaterDrop Notch. 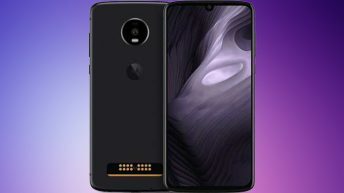 We’ve witnessed a ton of Moto Z4 Play renders and this time around, 91Mobiles claim they were able to get hands on the full technical specifications of the device via some source. According to 91Mobiles, the Z4 Play is said to come with a 48MP Rear Camera and an in-display fingerprint sensor. The new 48MP rear camera trend kickstarted by the two Chinese rivals, Huawei and Xiaomi seems to have caught the attention of tech giants very easily. According to the publication, the Z4 Play is will sport a 6.22inch Full HD+ display with a U-shaped notch or also called as the WaterDrop notch as seen on the Oppo K1 which was launched in India today. 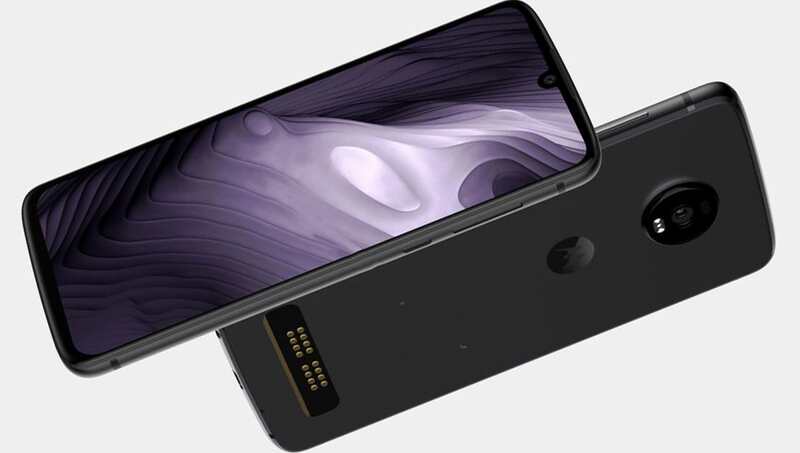 The Moto Z4 Play is also said to feature the new and trendy in-display fingerprint sensor. This will be the first-ever device from Motorola to house an under-the screen fingerprint scanner. 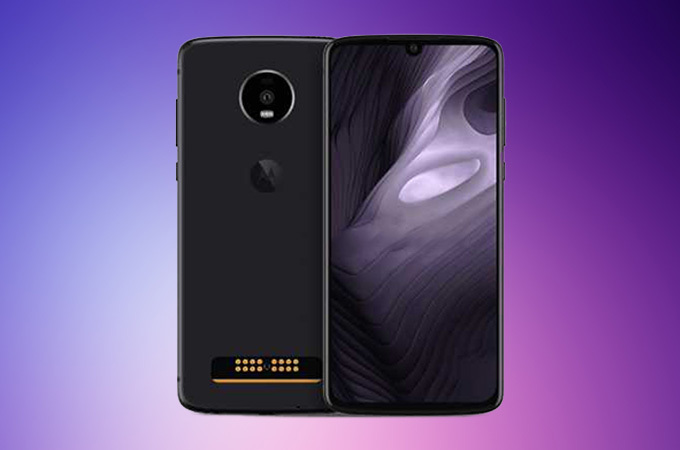 According to a source close to the company, the Moto Z4 Play will be most likely be powered by a Snapdragon 675 SoC coupled with either 4GB/6GB RAM and 64GB/128GB internal storage. As mentioned earlier, the main highlight of the device has to be the whopping 48MP rear camera which will be competing against the likes of the Honor View 20 which was launched in India on January 29 and the upcoming Redmi Note 7 Pro. According to sources, Motorola is most likely to use Q Technology’s S5KGMSIP sensor instead of the Samsung ISOCELL GM1 sensor or the Sony IMX586 sensor. The Moto Z4 Play is backed by a 3,600mAh battery and will run on Android 9.0 Pie. 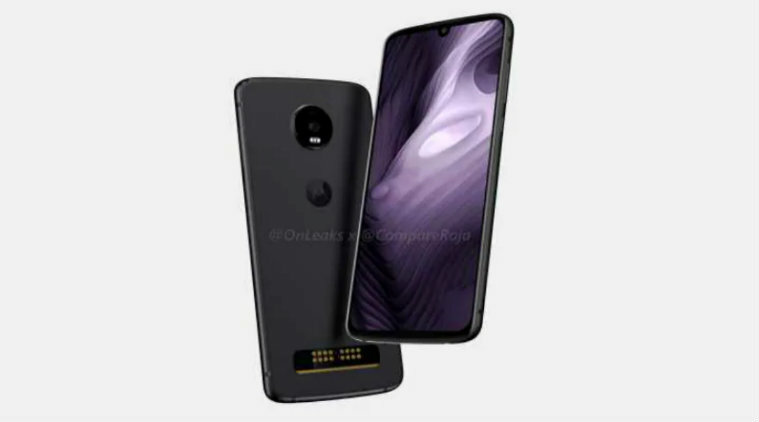 As for the availability, the Moto Z4 Play alongside the Moto Z4 is said to be launched in the upcoming months. For more news on these devices keep an eye out on GadgetGig.